Located in beautiful Thurmont, MD "Gateway to the Mountains." Exceptionally clean and quiet rooms. AAA rated. 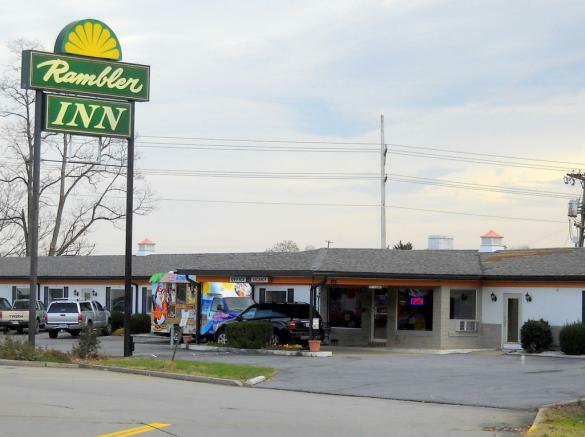 Direct dial phones, remote cable TV, coin-op laundry, refrigerators, & microwaves available. 24 hour deli & convenience store.